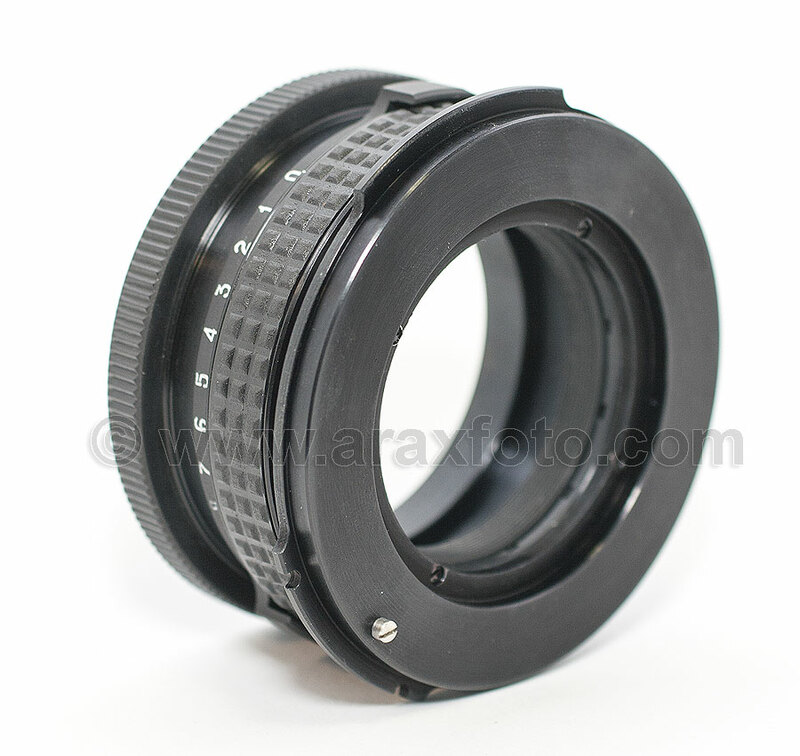 Arri PL lens to Sony F3 movie camera TILT adapter. 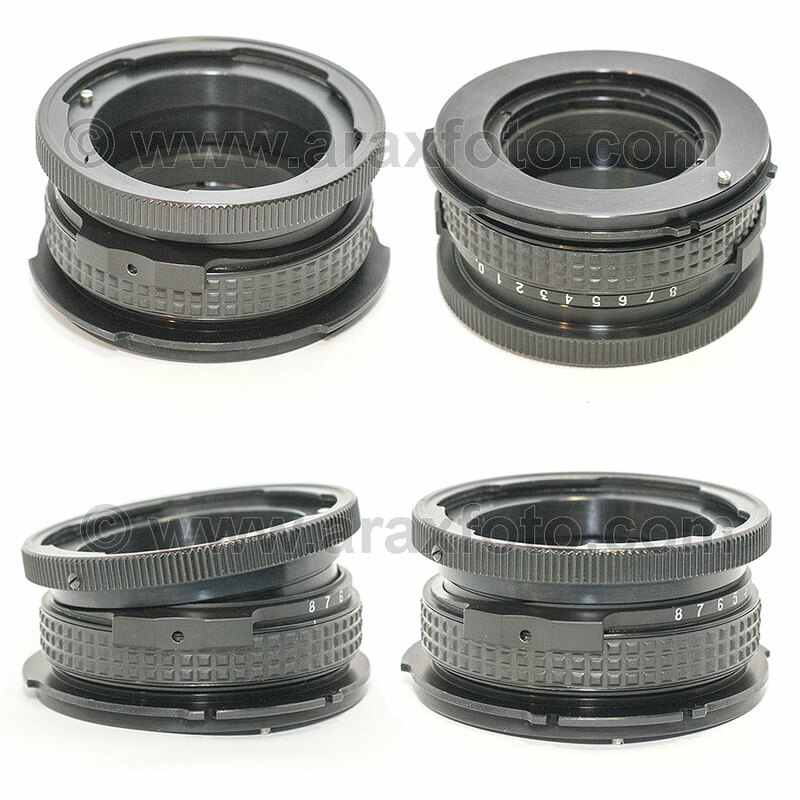 This professional adapter allows to use all PL mount lenses on Sony F3 video cameras, such as Sony PDW 320 350 700, PDWF 335. 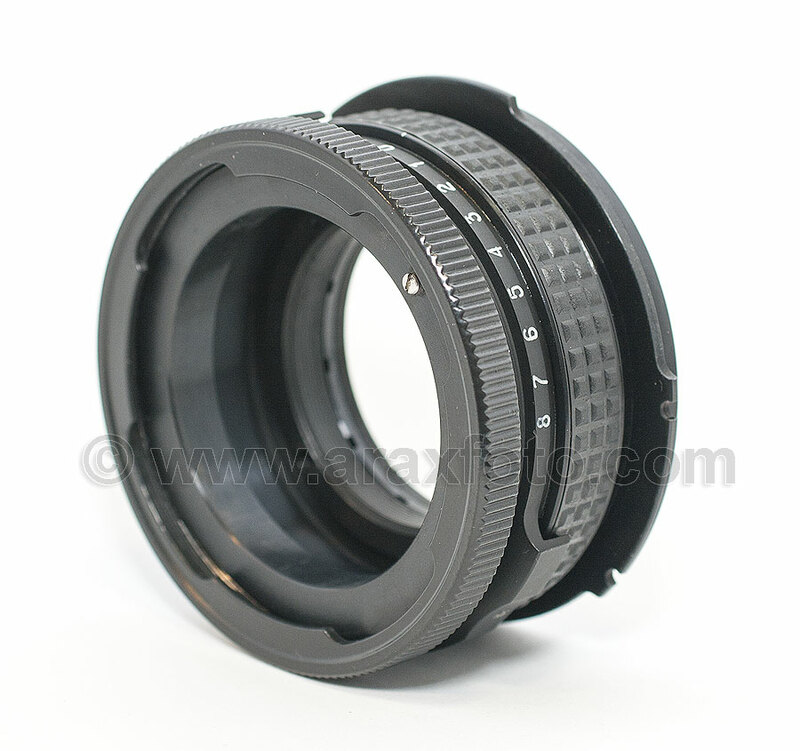 If adapter not tilted, it works as regular adapter ring. No any problem with focussing infinity.